What are the benefits of having PVCu windows in you home? PVCu windows boast capabilities of pollution and sea water resistant as well as being more durable and strong compared to other materials that are used for making windows. Not only this they also have the benefit of as an improved insulating material meaning that your home will be kept warmer in those Winter months as well as being cooler in the Summer months. 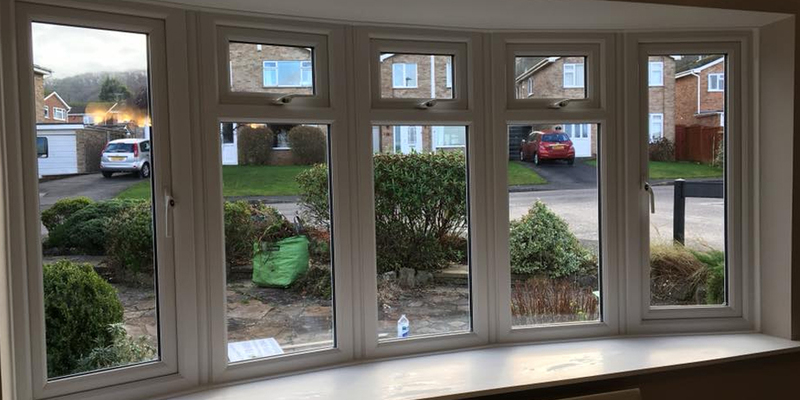 Working throughout the Somerset area, we at DGA Frames specialise in the design and installation of a wide range of PVCu windows and have a wealth of knowledge and understanding to be able to assist you in your enquiry. The PVCu windows that we supply and install here at DGA Frames help improve the look of your home helping to create the style that you have always been looking for with your home. With our expertise and in depth knowledge of the window installation industry, our Somerset based team are on hand at all times to ensure any enquiry you may have is answered to the highest of their abilities. For more information and support of PVCu windows, and areas that we will work throughout Somerset, get in touch with us today. 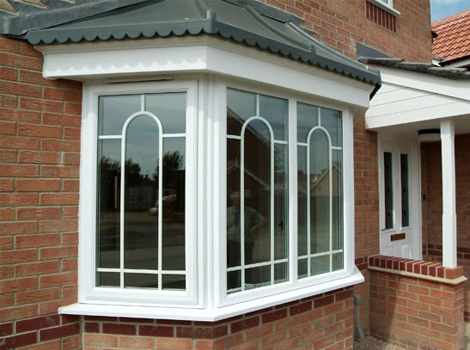 Looking for PVCu windows and live in Somerset? we install throughout the Somerset region.